No more missed calls and lost gadget. 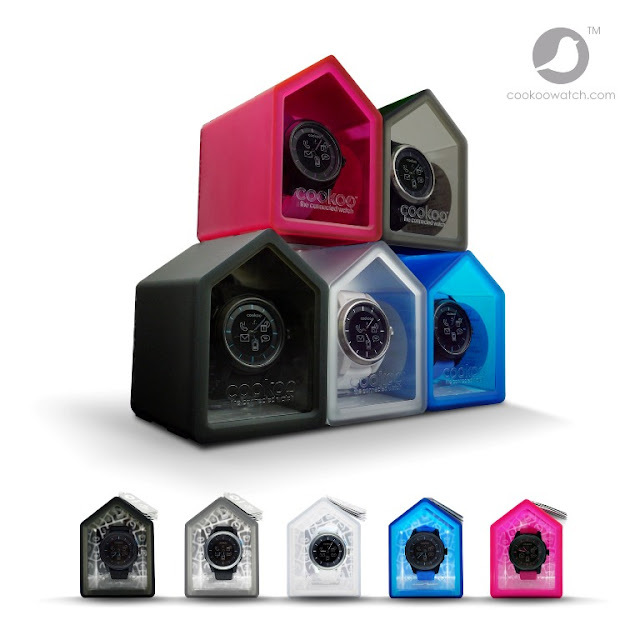 COOKOO - the "Connected Watch" (designed in France and engineered in the United States) is intended to maximize the features of your iPhone (4S and 5), iPad (Mini, 3rd, and 4th Generation), iPod touch, and latest Android smartphones! It requires no charging as it uses a button-cell battery with extra-long life. 5. Tag locations on the Cookoo App's map via drop pin. Gadgets in Style, Vertex, Parafreaq Hobby Shop, ava.ph, and pormada.com.